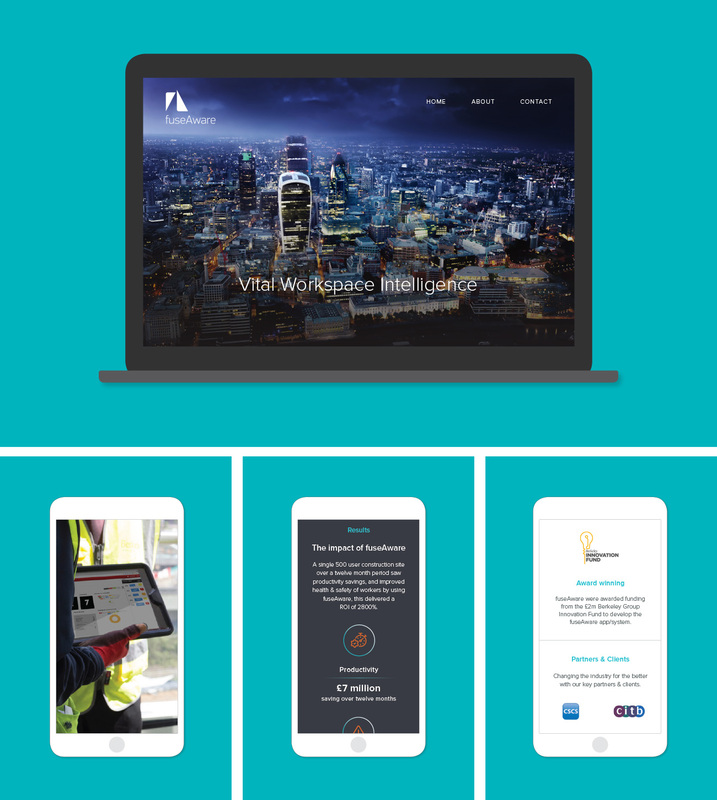 fuseAware is a SaaS health, safety and workplace operations platform. 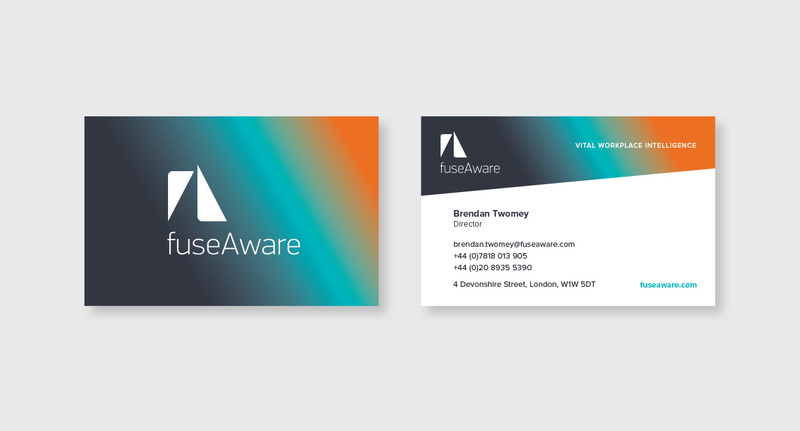 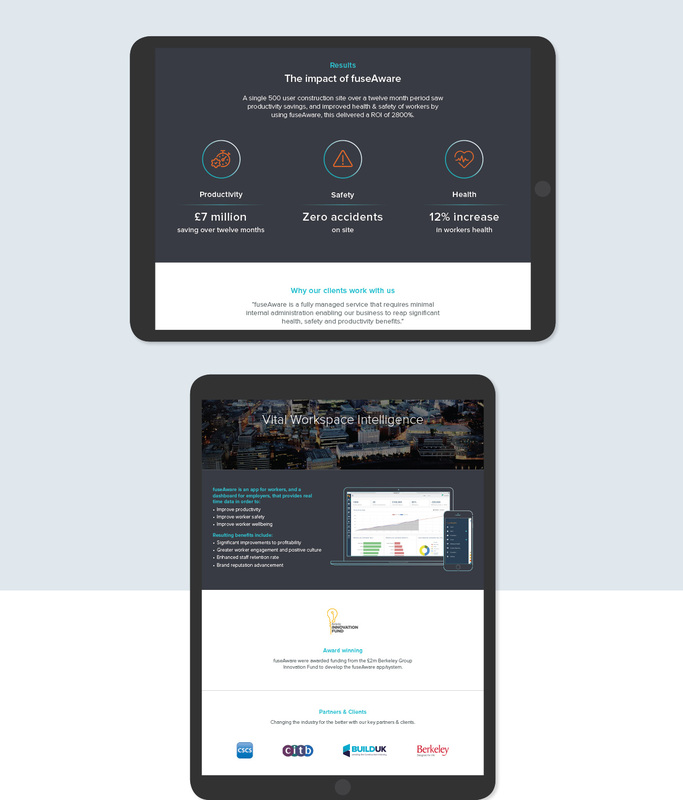 As a tech start-up, fuseAware needed a brand upgrade that could be implemented across digital & print, and promote the company, and the app to clients and investors. 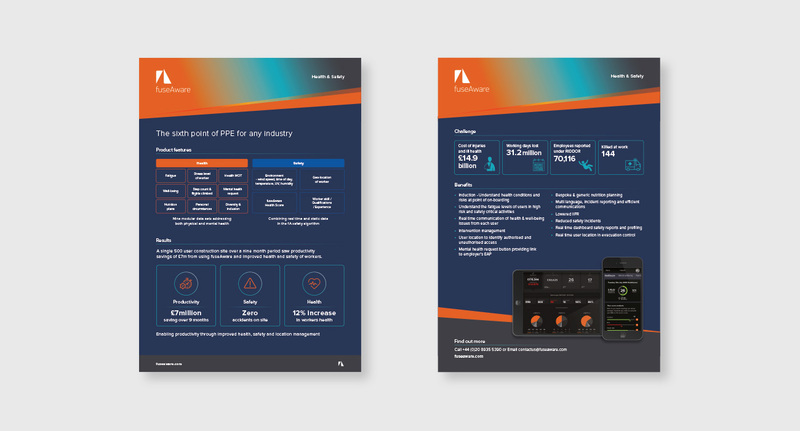 Taking a few existing basic elements forward we refined the logo and began building and evolving the brand to become more flexible and dynamic. 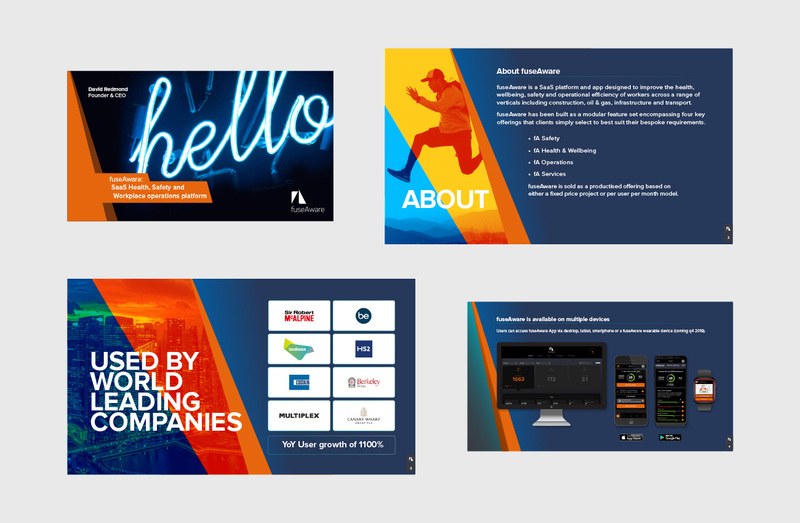 Services: Branding, brand guide, responsive website design & build, advertising, business cards, presentations, exhibition graphics, on-going design support.